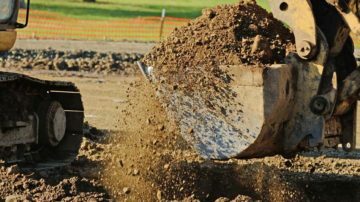 Our Services – J.R. Bruender Construction, Inc.
As specialists in excavation, you'll get fast, reliable land preparation, landscaping, grading, and more. 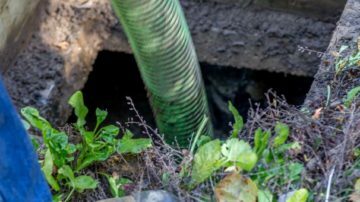 When you choose us for your septic system installation, you'll get the personalized service you're looking for. 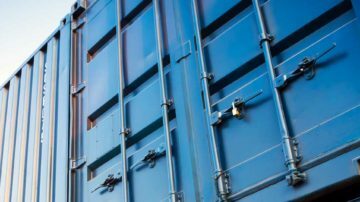 Even small amounts of debris or an old, unused structure can make your outdoor area look less than desirable. 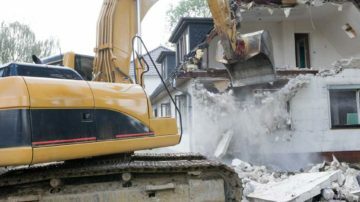 Make your home look incredible with expert demolition services. 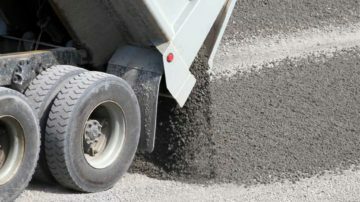 When you have rock, demolition debris, compost, or more that needs to be hauled, rely on trucking services. 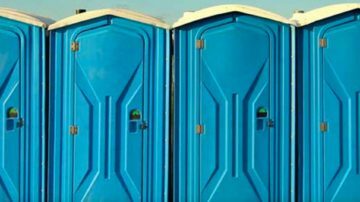 If you have a large outdoor event coming up soon, you want your guests to be comfortable and provided with the best restrooms possible. 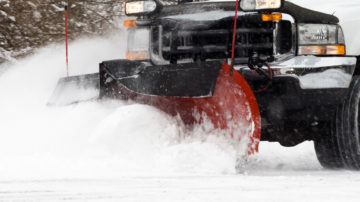 When a huge Minnesota snowstorm hits, it can wreak havoc on your day, let our professional snow removal services help ease the fear of a storm. Helping protect your Health & Our Environment in Southern Minnesota since 1965. © 2018 J.R. Bruender Construction, Inc. All rights reserved.